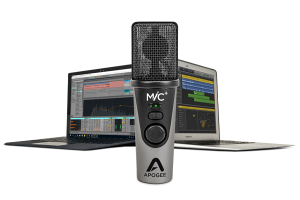 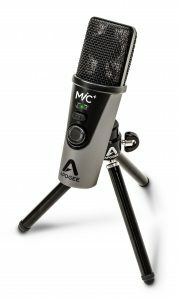 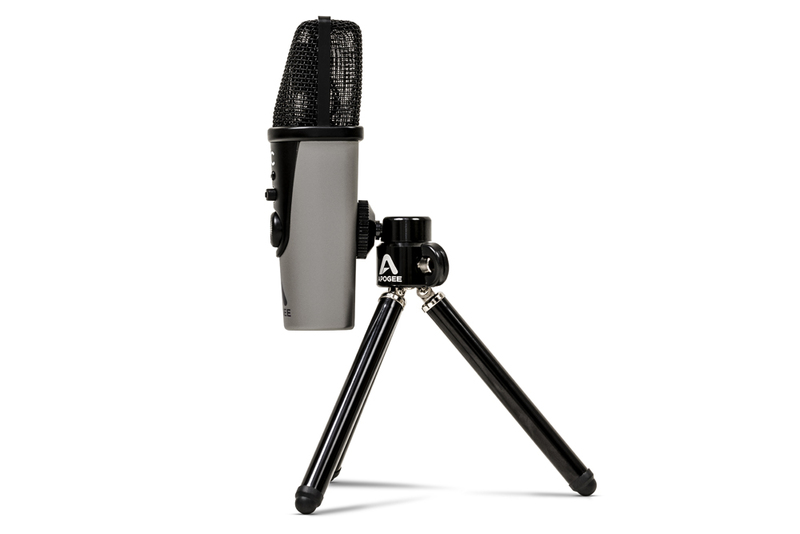 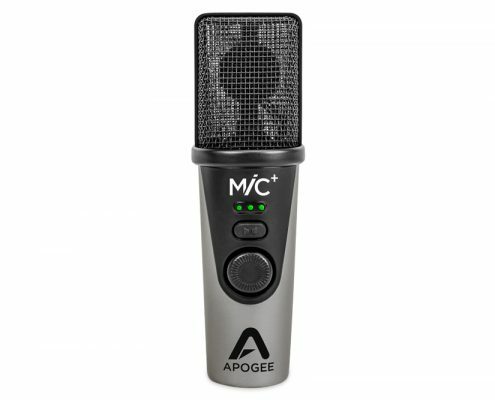 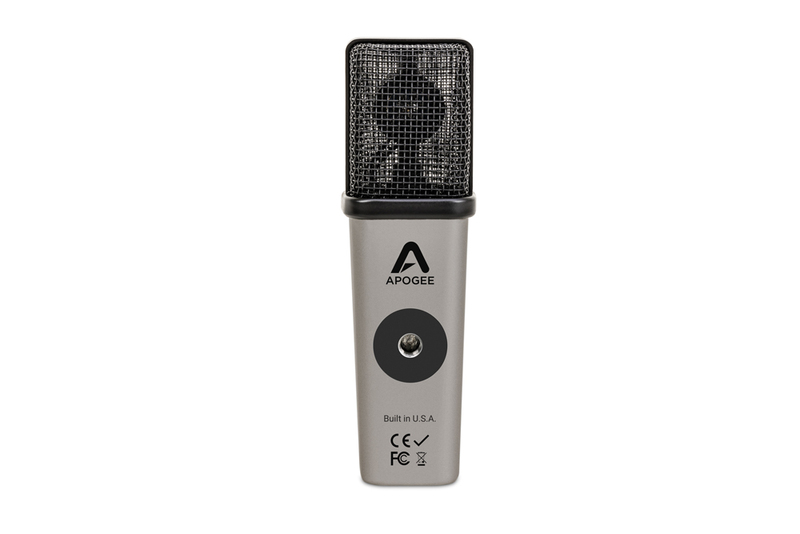 Professional Quality – MiC Plus professional-quality capsule, high sensitivity and ample gain give it a sound that is similar to a top studio condenser microphone going through a high-end mic You won’t find a better sounding USB microphone at this price point. 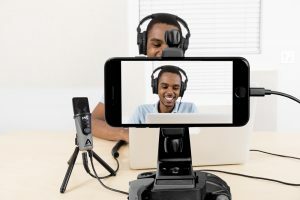 Portable – MiC Plus is small enough to fit in your pocket and connects to iOS devices or your laptop, making it ideal for recording on the go. 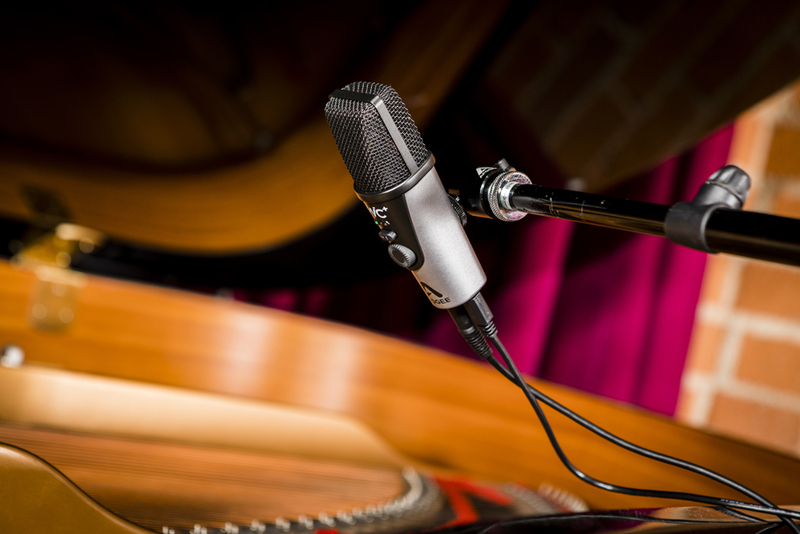 Simple – With MiC Plus, there’s no complicated setup. Just connect to your computer or iOS device, select MiC Plus as your audio interface and record in your favorite app. 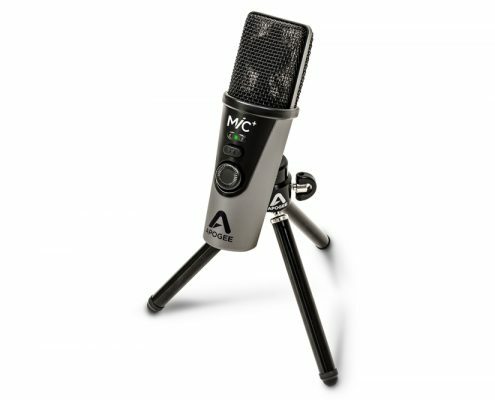 MiC Plus features a sensitive capsule and wide dynamic range for capturing any singer or acoustic instrument, from soft vocals to hard rock drums Whether you are in a recording studio, your bedroom or on the road, MiC Plus will deliver professional, album-quality MiC Plus features a sensitive capsule wide dynamic range for capturing any singer or acoustic instrument, from soft vocals to hard rock drums. 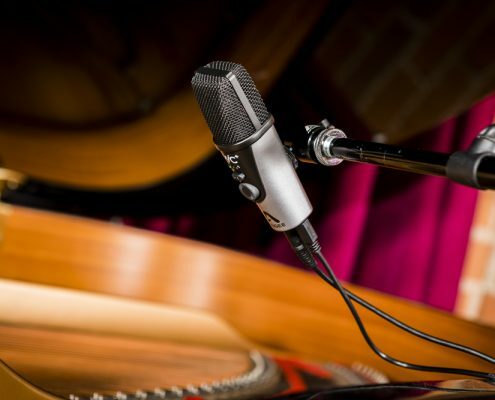 And because you can easily set your input gain level directly on MiC Plus, your tracks will be distortion-free. 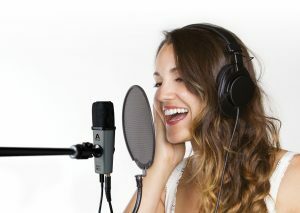 2 IN x 2 OUT USB Audio Interface/Microphone for iPad, iPhone and Mac. 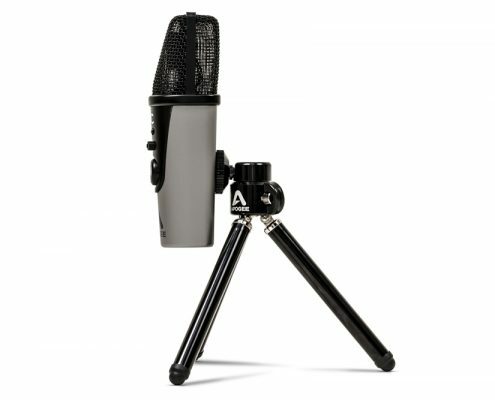 Factory Refurbished. 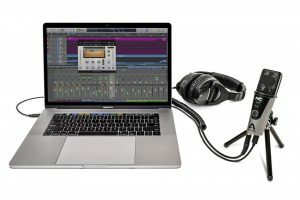 12 IN x 14 OUT Thunderbolt Audio I/O Box for Mac. 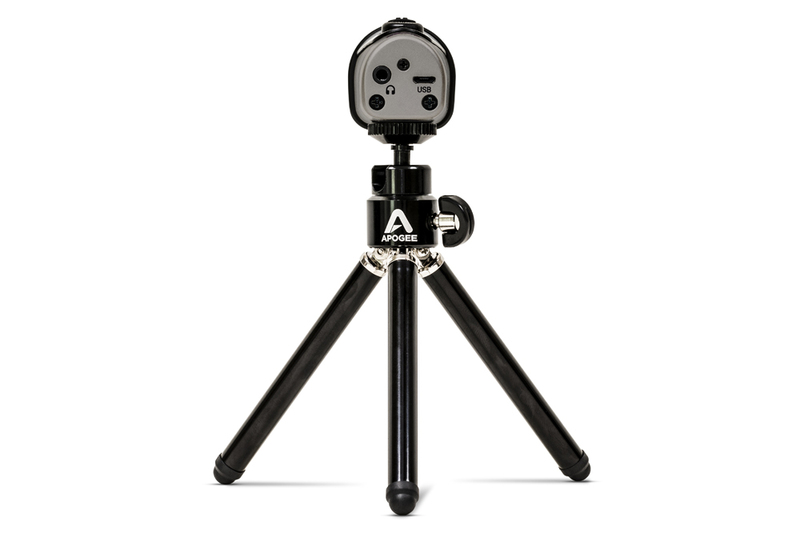 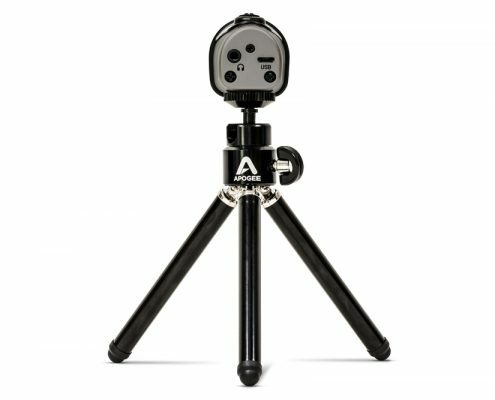 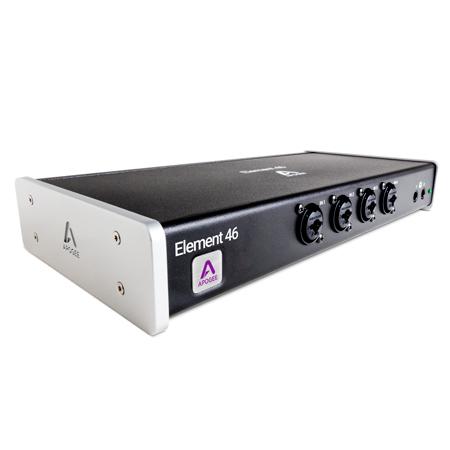 With streamlined hardware features and advanced software control, Element 46 delivers ultimate recording quality and performance at an unprecedented price for Apogee gear. 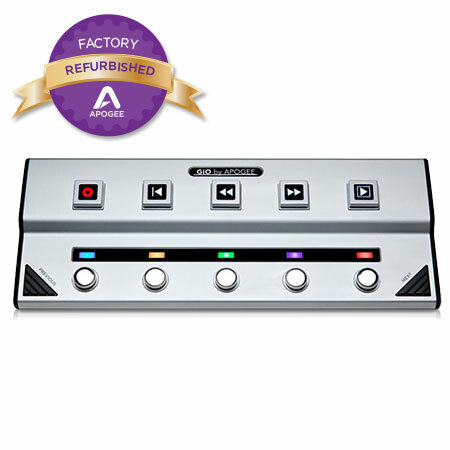 Studio-quality guitar interface and foot pedal controller for Mac. 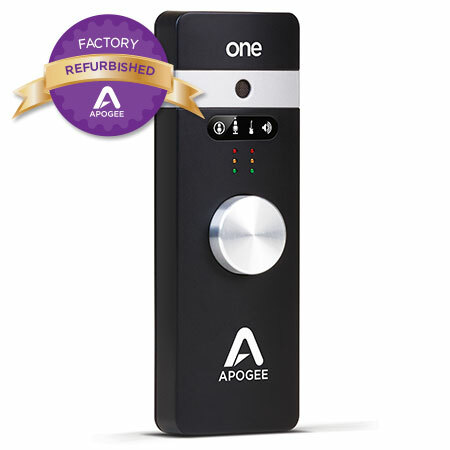 Factory Refurbished.